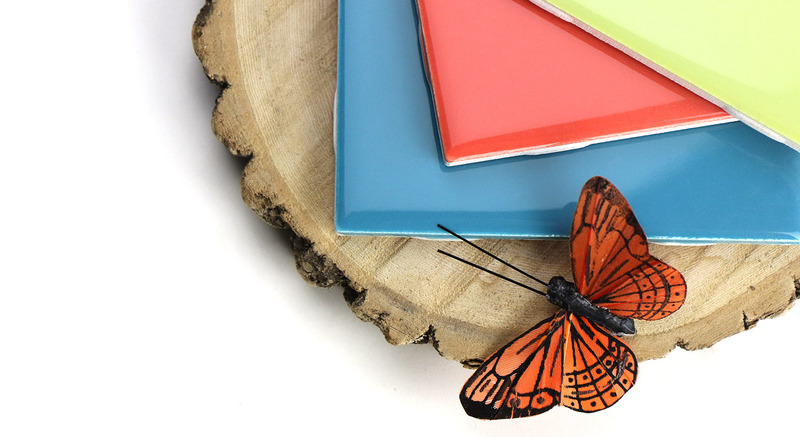 The classic wall tile in a rainbow of colors! Easy to cut and perfect for creating the broken mosaic look or use whole on your kitchen backsplash. Glossy and easy to clean. Not recommended for floors or exterior applications in freeze thaw conditions.